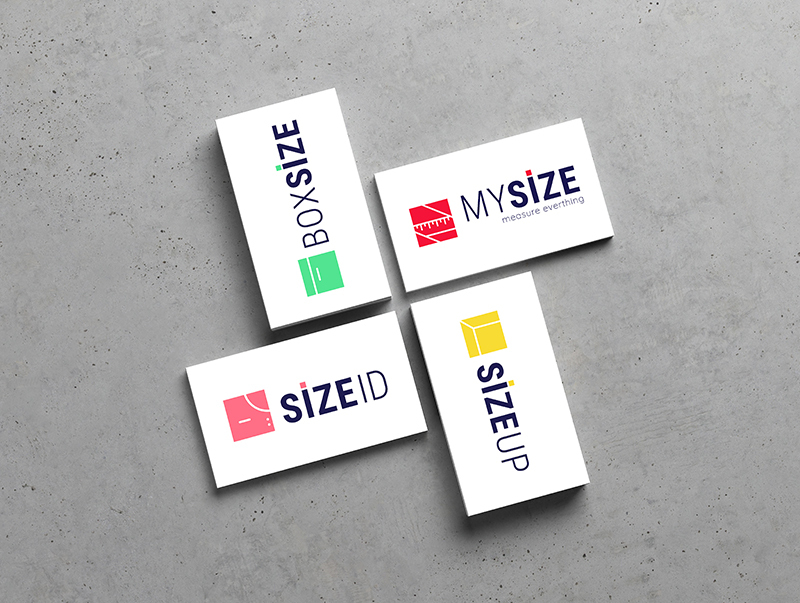 MySizeID is a win-win solution for online consumers and retailers. 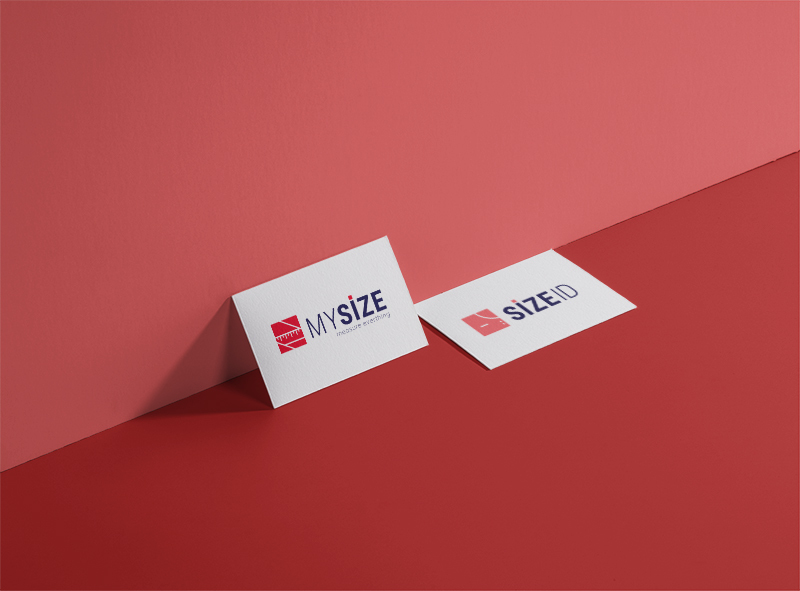 MySizeId lets consumers create a secure, online profile of their personal measurements, which can then be utilized with partnered online retailers to ensure that no matter the manufacturer or size chart, they will always get the right fit. 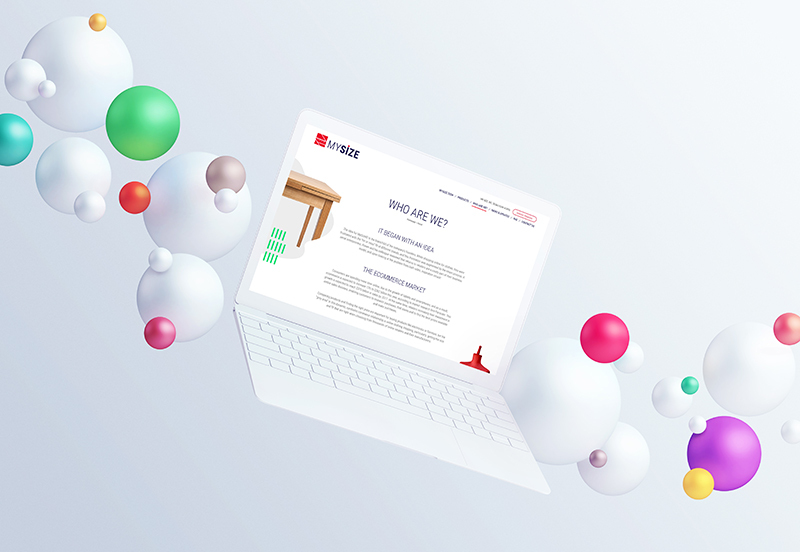 For online retailers, MySizeID offers a solution that can significantly reduce returns from online purchases, which will, in turn, increase margins and ultimately result in higher brand loyalty. 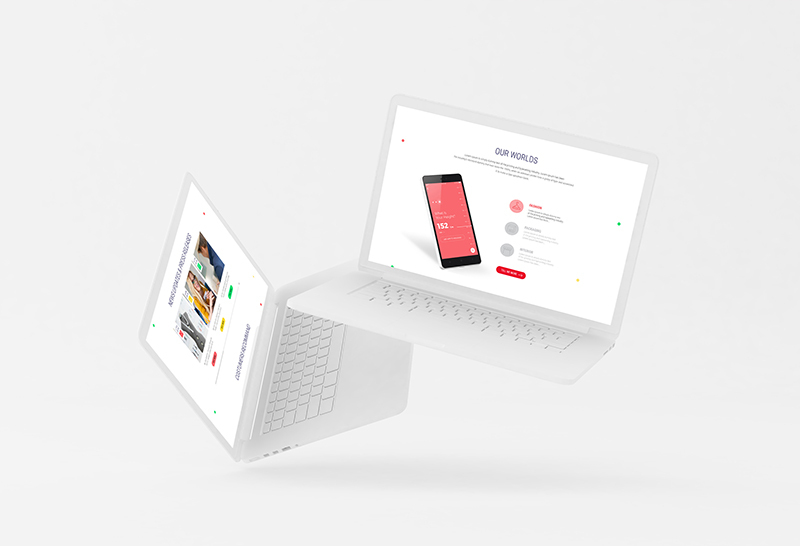 The work on the brand included REBRANDING web Design and fluent work with the brand.